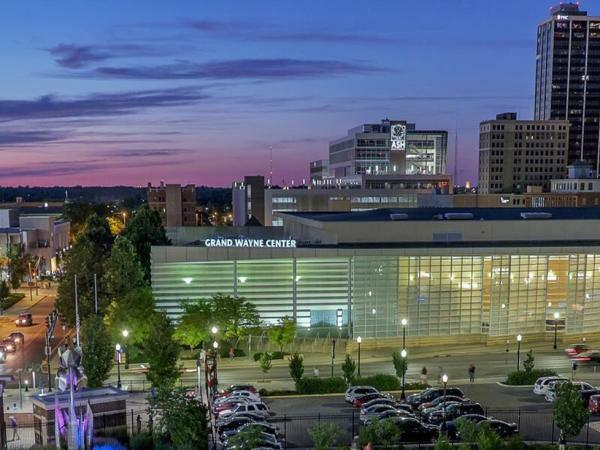 Posted on July 19, 2017 at 8:00:00 am by Sarah D.
Fort Wayne has a lot to offer during the day with restaurants, shops, museums, and more, but many of them close as early as 10 or 11 pm. However, Fort Wayne does have hidden gems sprinkled throughout downtown and other parts of the city for the late-night crowd. Whether you visit a bar, a dance club, or a place to let out your inner child, you’re sure to have a good time at these late-night places.